Top Israeli officials are embroiled in a war of words after the defense chief urged IDF radio to ban famed poet Yonatan Geffen on its stations. 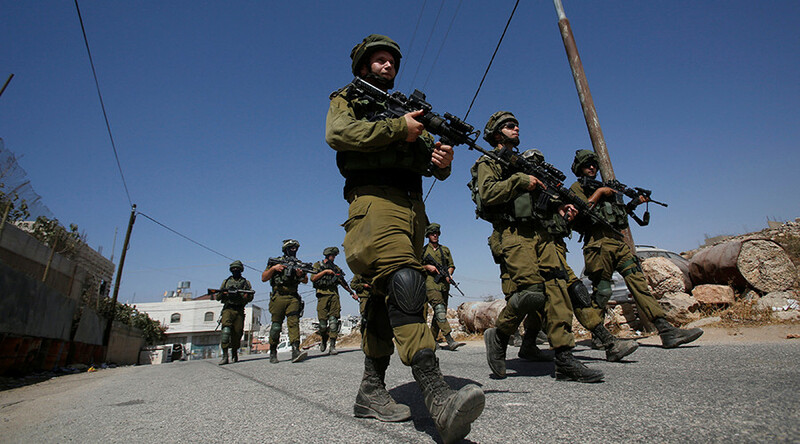 The artist earlier praised a jailed Palestinian activist for slapping a soldier. “I told Army Radio this morning to stop playing or interviewing Yonatan Geffen on all its stations,” Defense Minister Avigdor Liberman tweeted Tuesday. 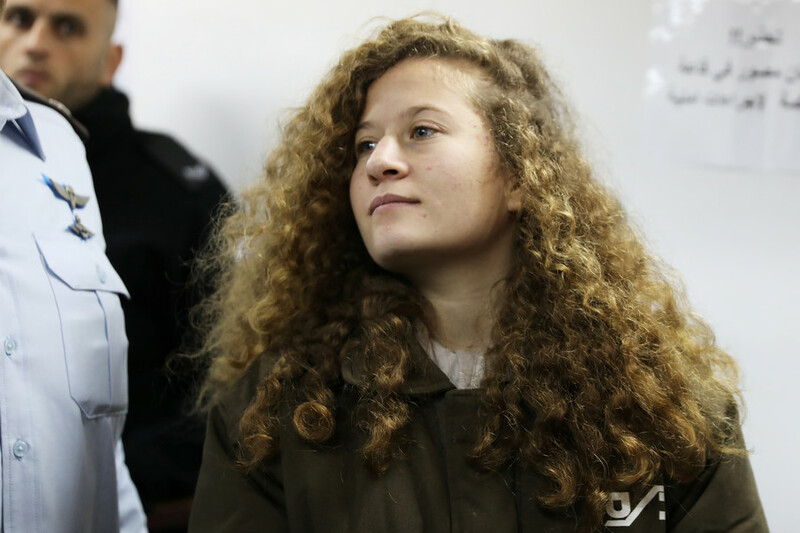 Yonatan Geffen, a 70-year-old Israeli poet and songwriter, published a short poem celebrating teenage activist Ahed Tamimi, who has become an iconic figure after videos of her confronting IDF soldiers from two years ago and last December went viral. 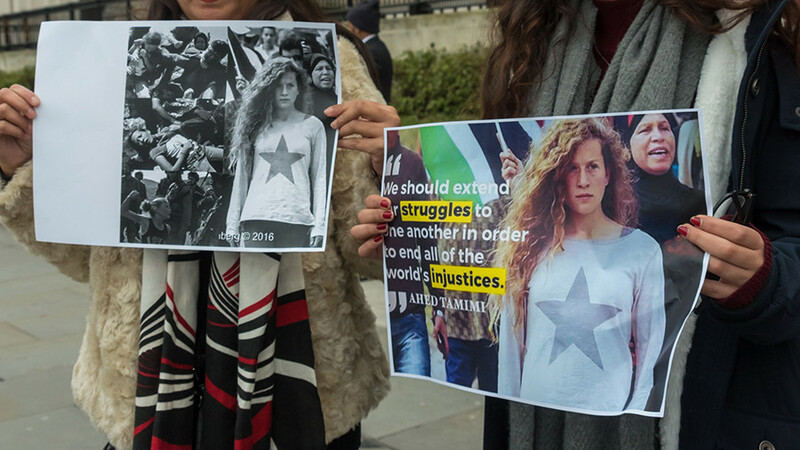 Calling Tamimi “a beautiful 17-year-old girl,” the poet wrote: “in that slap were 50 years of occupation and humiliation.” "Like David who slapped Goliath, you will be in the same ranks as Joan of Arc, Hannah Senesh and Anna Frank,” Geffen writes in the poem, published on Instagram. 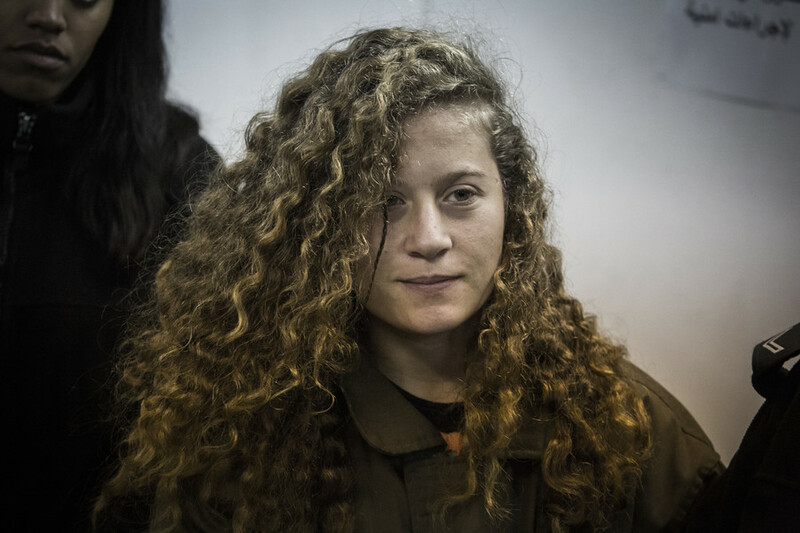 Israel “will not give a platform to a drunk who compares a child who perished in the Holocaust and a brave fighter who fought the Nazis to Ahed Tamimi, a brat who attacked a soldier,” Lieberman said of the poet. Mandelblit, however, added that his statement does “not legitimize the content of [Geffen’s] outrageous remarks,” according to the Jerusalem Post. 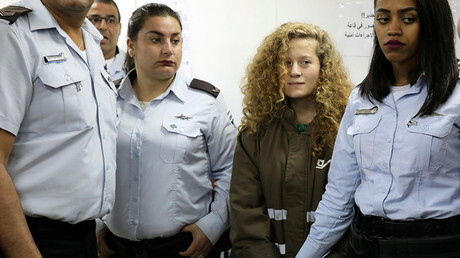 Last month, Tamimi was arrested days after the incident in the West Bank. 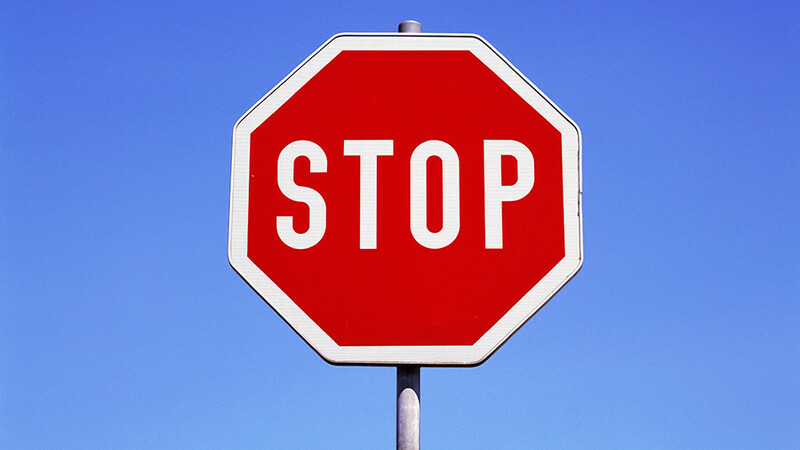 Later, a military court indicted the teenager with aggravated assault, along with her mother and cousin. 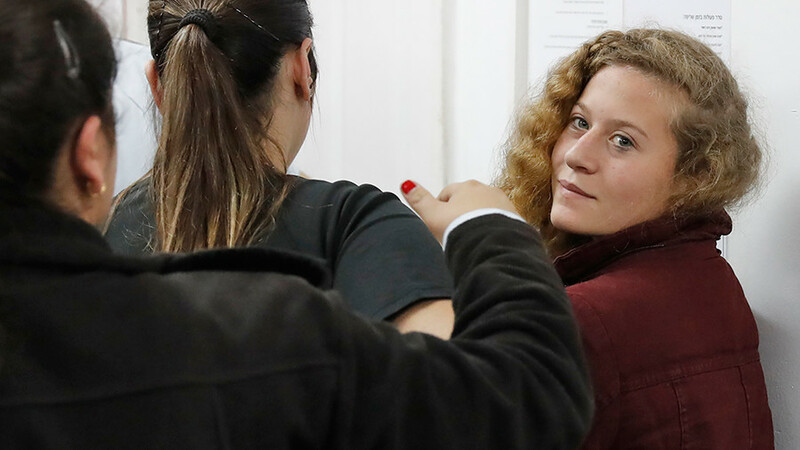 The latest viral video shows Tamimi, her mother Nariman, and her cousin Nour, confronting the two IDF soldiers in the village of Nabi Saleh. The women can be seen pushing, slapping, and kicking the heavily-armed servicemen, who ordered them to leave.